We don’t leave you alone with our product. Naturally, we are at your side not only for setting up GRAFIS but also for technical questions, enabling you to work at optimum level. We look forward to a long and successful partnership! The simplest way to solve your problems is to contact the GRAFIS Team. We help you simply and unbureaucratically! You quickly receive replies via support request or hotline. Furthermore, direct help via TeamViewer has proven successful in visualising a solution. Some problems cannot be solved remotely. In these rare cases, we offer you the option to come to you and solve the problem on-site. 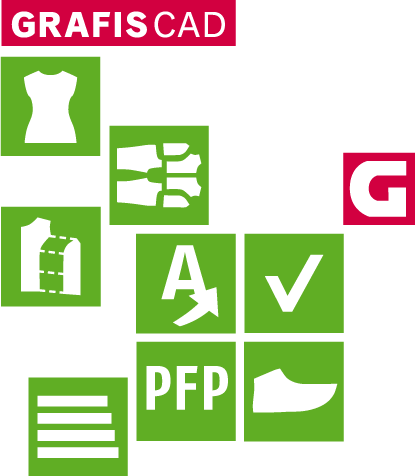 When purchasing a GRAFIS licence you receive a comprehensive textbook free of charge to introduce you into the functionality of GRAFIS. Furthermore, an extensive library of tutorials in video and written format are available.